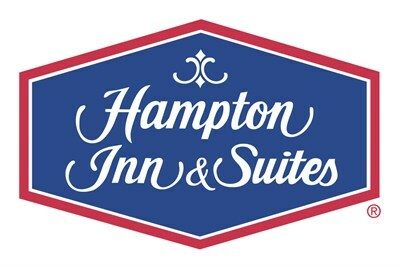 Brand new hotel located only 20 minutes to Inner Harbor with easy access to interstates and only 1-mile from the light rail. Nice updated clean facility at a good price. Linwood made our visit great!